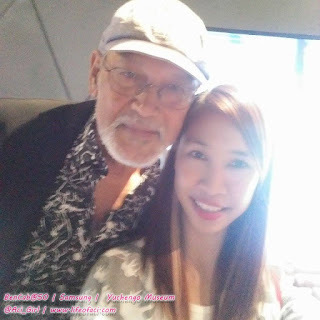 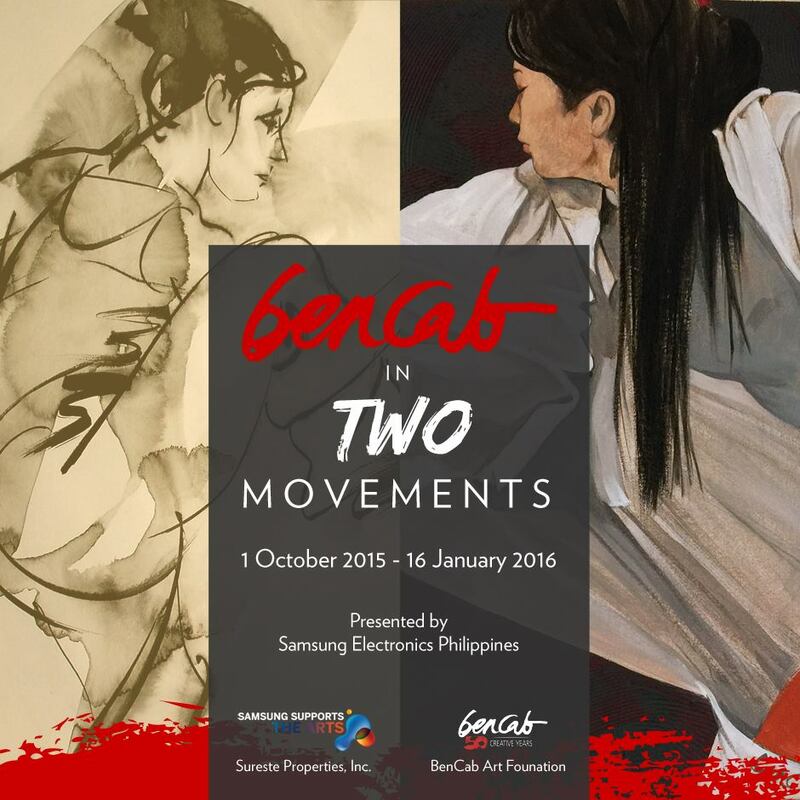 National Artist for Visual Arts Benedicto Cabrera, popularly known as BenCab marks his 50th year as an artist. 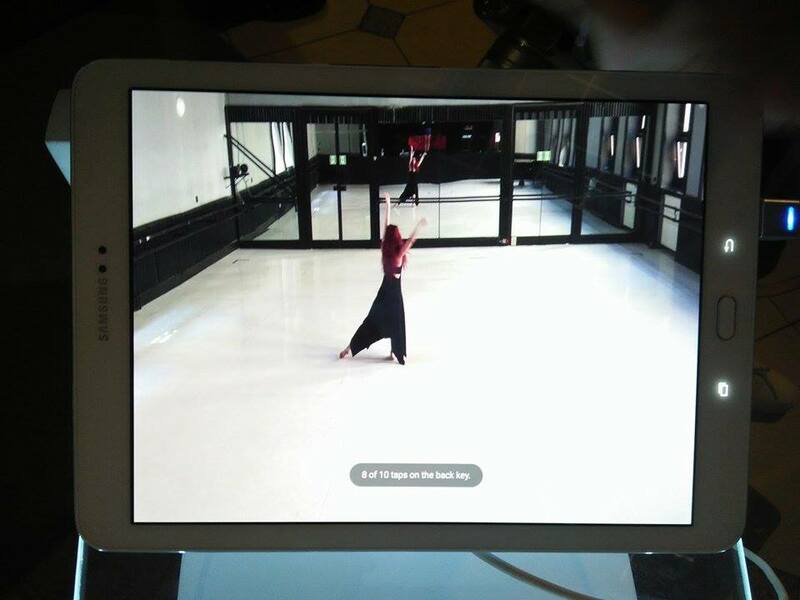 “We believe that art is something to be experienced by everyone, and that Smart TV is the perfect vehicle to make art accessible to all. It is Samsung Philippines’ honor to present the works of National Artist BenCab through the wonders of technology, showcasing two forms of artistry through brush strokes and dance movements,” -Jupiter Guibone, Director of Samsung AV Group. 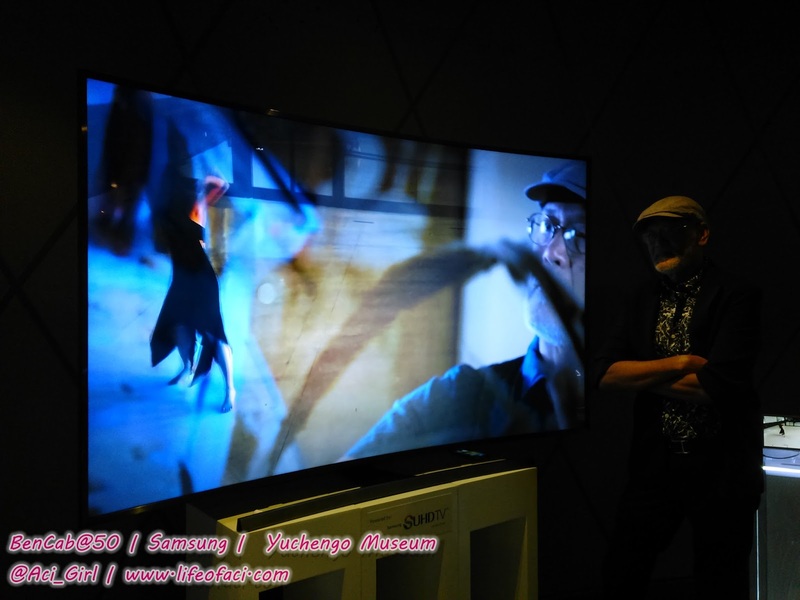 Utilizing Samsung's proprietary, eco-friendly nano-crystal technology, the SUHD and UHD TV’s nano-crystal semiconductor transmits different colors of light depending on their size to produce the highest color purity and light efficiency available today. This technology produces a wide range of more accurate colors, providing viewers with 64 times more color expression than conventional TVs. 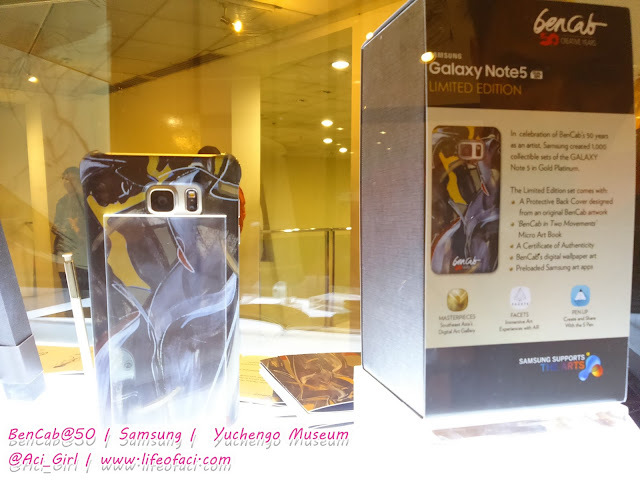 Moreover, the Samsung SUHD also has a stylish curved design that provides viewers with a spectacular viewing experience. 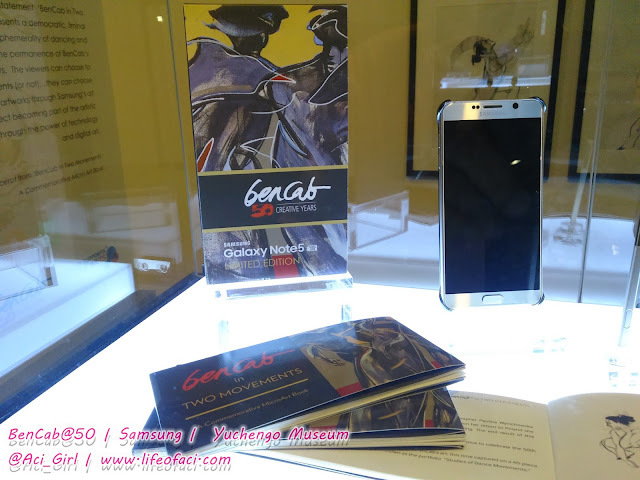 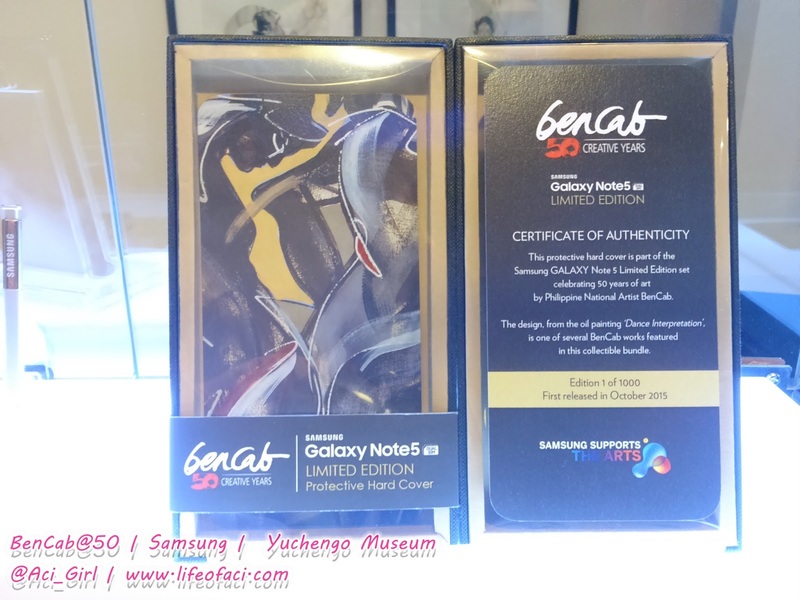 In line with the digital exhibit, Samsung unveils the BenCab Limited Edition Galaxy Note 5, as a means underscoring the seamless convergence of art and technology. Comes with a specially designed box, art booklet and customized hard case.